SmartPay is the missing link between Banks & Retailers with “card-present” Mobile Instant Checkout. SmartPay lets Retailers and Banks deploy a White-Label Mobile Instant Checkout Solution inside their own mobile App and Website, allowing customers to pay by using their Smartphones' biometrics identification, without the need to register neither provide any informations and with secured "card present" transactions. Serial entrepreneur in deep tech authentication. 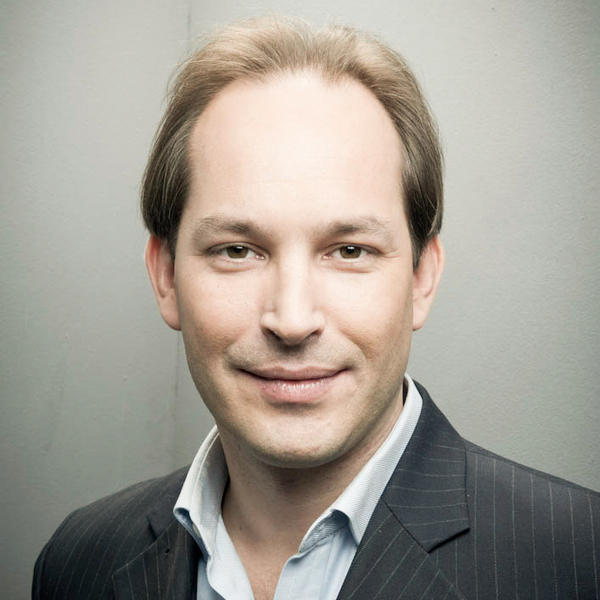 He founded Xelios in 1994, one of the global leaders on the authentication market. Sold in 2006 to Sagem, Groupe SAFRAN. He then took the lead of the R&D. Serial entrepreneur in Telcos and Internet since 1995. He is behind the world’s first identity certification platform, nowadays deployed in France by Groupe La Poste.